Another extremely late post from me, again! Sorry! 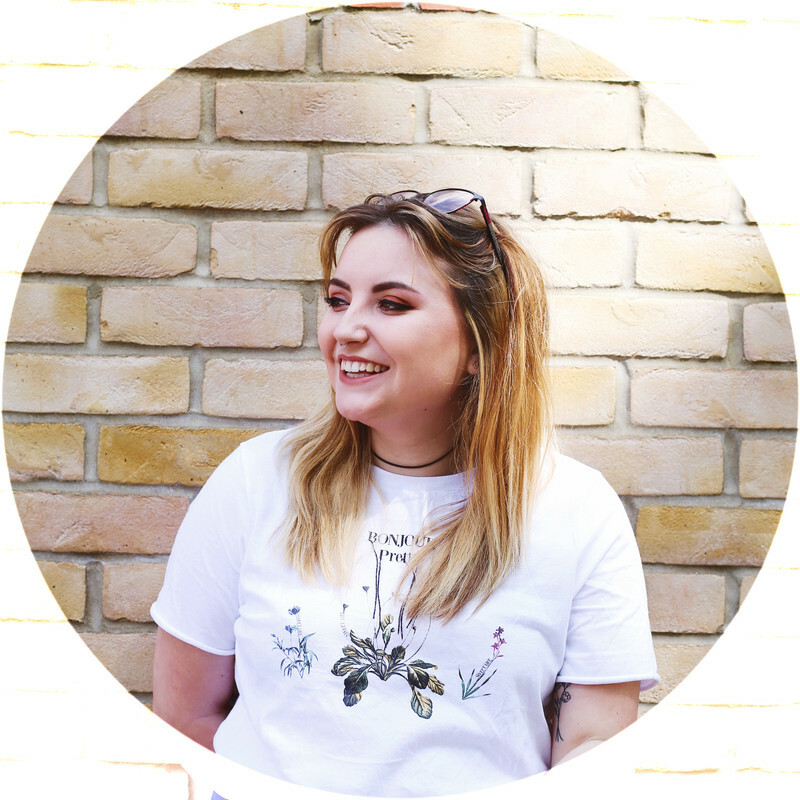 When Christmas arrived and I opened up all my presents my plan was 'OH I'LL BLOG THIS' and on boxing day I brought my new camera, so realistically these posts should've been uploading a few days after that, but nope not with me I forgot but better late than never right? 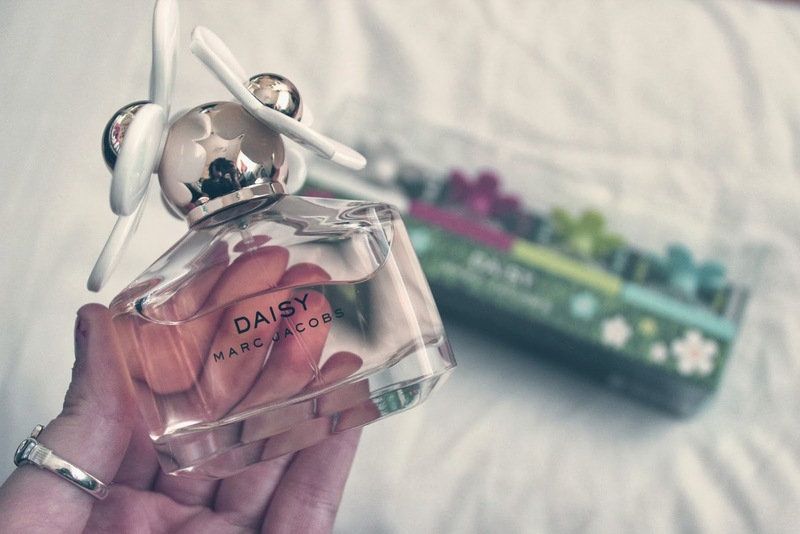 I was spoilt this Christmas and some of that was down all these bottles of Daisy, after purchasing Dot a few months ago I'd been desperate to try out more from Marc Jacobs. Both my parents and boyfriend treated me to these bottles, my parents buying me the 50ml and my boyfriend buying me the miniatures. I absolutely love the smell of this perfume and I'm complimented about the smell...and it's always nice to know you don't stink! Am I the only person who's terrible at describing smells? I love it, but finding the right explanation is difficult. It's very sweet, yet not over powering, the perfect smell for summer definitely! Although it works perfect during winter too, just because of its subtle smell...am I making any sense? I use the 50ml most morning before leaving for my day of whatever I'm doing and with a miniature it's perfect to pop in any bag to use as a top up throughout the day! I'm so in love with this perfume and I'm already dreading the day I use all these up, I think I should start saving my pennies already. Anyone else own any Marc Jacobs perfumes? Which is your favourite? 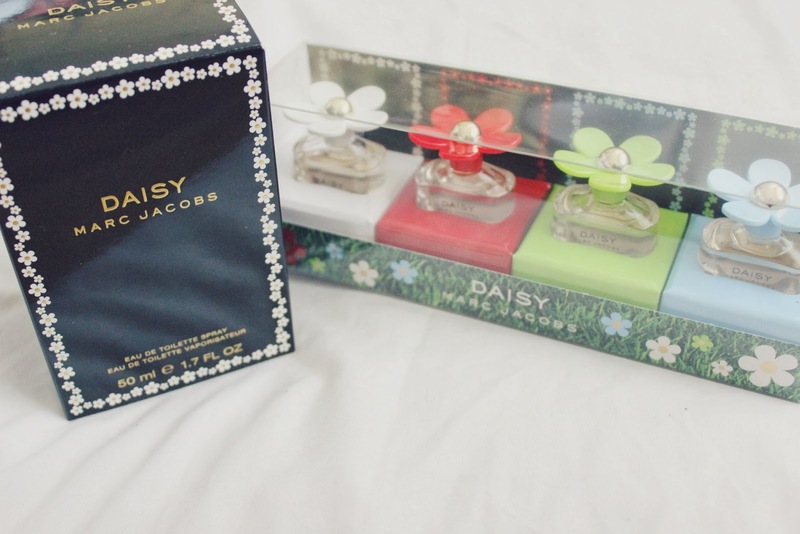 With my love for both Dot & Daisy is there any more I should try?